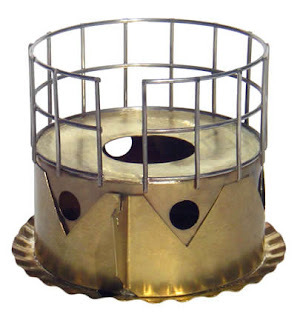 Brasslite stoves. Mind, body, and spirit. I thought my days of coveting had past. And by communion, I mean an unexpected and undesired coming together with, also known as a crash or collision (but not an accident). Fortunately, all reports indicate Dan is OK, but will be taking it easy for a few weeks. Like, lying-down-in-bed easy. If anyone at all reads this, and happens to live in Portland, drop off a healing thought for Dan at the Clinton Corner Cafe. The Cafe also has some good beers, a pleasent low-key atmosphere, and friendly owners. They are down one chef however, for the next few weeks. 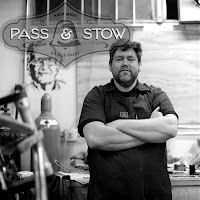 Matt Feeney has been making some nice porteur-style racks under the moniker Pass & Stow, formerly of Liberty Bell fame (a relation?). 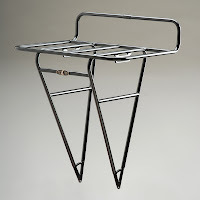 One of the key features of Matt's design is the use of vertical supports, which allow panniers to be mounted below the deck. 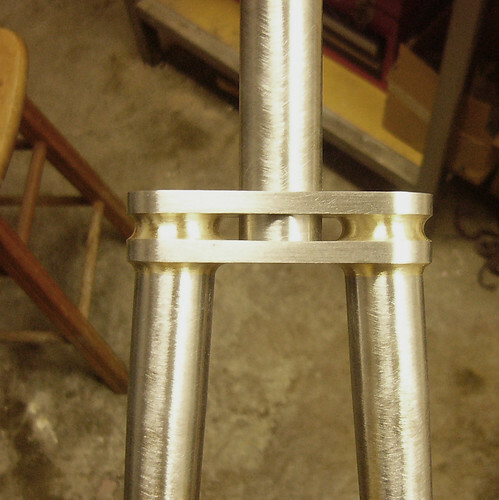 In addition, Matt developed a simple but versatile mounting system that fits a wide variety of forks. Perhaps the best part is the use of a quick, slick, and secure attachment system for a well designed rack-top bag, made just for Pass & Stow by Freight Baggage. Go Matt. This image belongs to COURAGE Bicycles, originally uploaded by %2. Sheldon Brown is dead, long live Sheldon Brown! 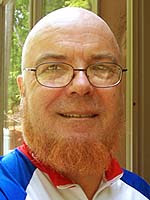 For many of us he was the bicycle guru, a mentor and resource. But he was too, a philosopher king, living with generosity, humor, and concern. He leaves a legacy broad and deep, for which I am humbly grateful.